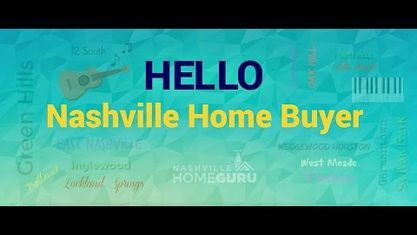 Located off Harding Place, Burton Hills Subdivision is a single-family home development in Nashville TN (Davidson County). Popular streets in Burton Hills Subdivision include Abbeywood Drive, Arkland Place, Ashlawn Court, Belair Way, Boxmere Place, Ravenwood Hills Circle and Summerwind Circle. Other nearby Burton Hills Subdivision include Evergreen Subdivision, Green Hills Subdivision, Hillsboro Quarters Subdivision, Hollywood Place Subdivision, Kirtland Residences, Lone Oak Place Subdivision, Overton Hills Subdivision, Seven Hills Subdivision, and Whitney Park Subdivision. View our selection of available properties in the Burton Hills Subdivision area. Get to know Burton Hills Subdivision better with our featured images and videos.